There are many conditions that a Will must satisfy in order to be valid. It must be made with someone with mental capacity, must be signed and witnessed and it must be made voluntarily. The Court will always assume that a Will is valid. This means it is the duty of the person contesting the Will to prove it is invalid. 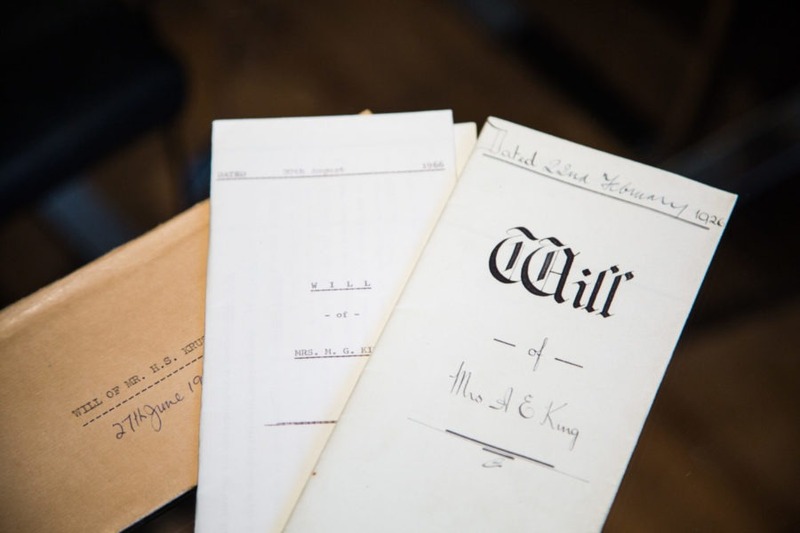 At Bloomsbury Law, we appreciate that contesting a Will is different in every case. That is why we work on a bespoke level. We will listen to your situation and advise you accordingly once we are instructed.